As many of my readers know I am a huge jazz fan. That’s why the following article is so important. The month of May is just around the corner, and if you are like me, I like to plan special events and trips in advance, so I don’t miss anything. And, I certainly don’t want my readers to miss this important series. Clark County Parks and Recreation kicks off summer with its annual “Jazz in the Park Concert Series,” which celebrates its 29th year. 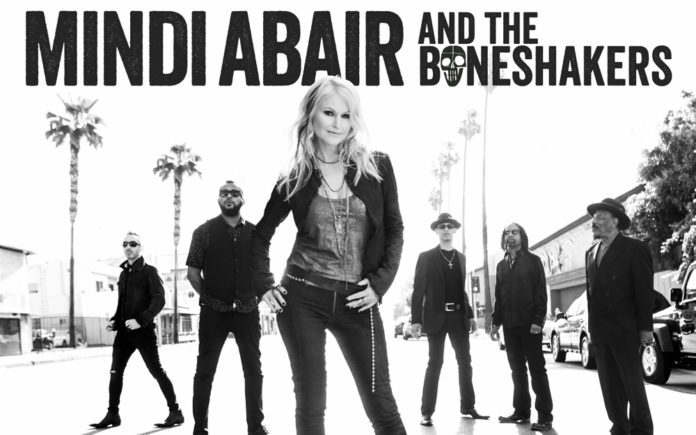 This year, the free series will feature Ghost-Note on May 12, Bill Frisell, Trio Tony Scherr & Kenny Wollesen on May 19, Diane Schuur on May 26, The Groove Project featuring Marcus Anderson, Oli Silk and JJ Sansaverino on June 2, and Mindi Abair & The Boneshakers on June 16, with all performances taking place at the Clark County Government Center Amphitheater, 500 S. Grand Central Parkway. Seating for those with picnic baskets, blankets, and low-back chairs will begin at 5:00 p.m. with performances beginning as early as 6:30 p.m. Food and drinks will be available on site. Admission and parking are free. Ghost-Note features Multi-GRAMMY Award winning artists Robert Sput Searight and Nate Werth from the international sensation Snarky Puppy. This dynamic duo expands their rhythmical voice into a celebration of music in all its forms. This is music that takes listeners on a mind-blowing journey, inspired by the influences of James Brown, J Dilla, and the Beastie Boys, all the way to folkloric West African, Afro-Cuban, and Brazilian samba grooves. 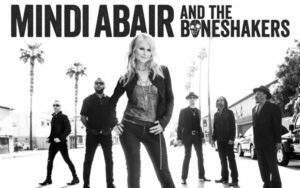 The band’s impressive rotating roster of heavy hitters combine their decades of experience to create a night of unforgettable musical madness. 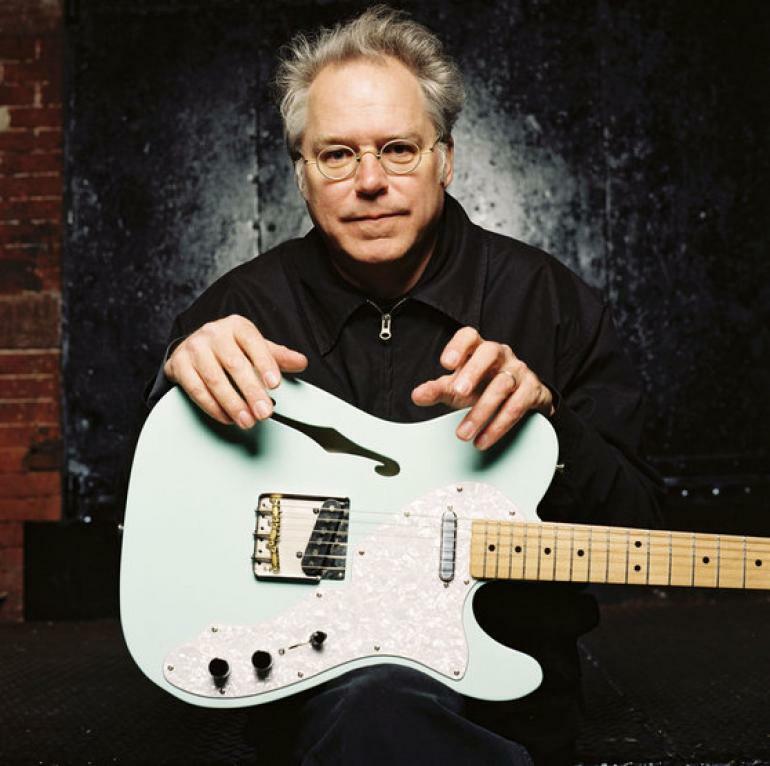 Bill Frisell is at the very epicenter of modern American music, where his career as a guitarist and composer has spanned more than 35 years and 250 recordings, including 40 of his own. Frisell’s recordings has been cited by Downbeat as “the best recorded output of the decade,” and includes his recent albums for Savoy — Sign of Life with the 858 Quartet, Beautiful Dreamers with his trio, and All We Are Saying, a new collection of John Lennon interpretations. Frisell is also recognized as one of America’s 21 most vital and productive performing artists and was named an inaugural Doris Duke Artist in April 2012. 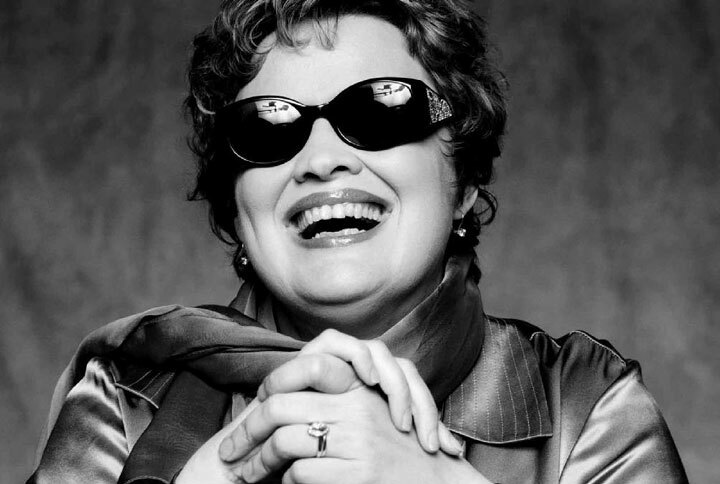 Diane Joan Schuur nicknamed “Deedles,” is an American jazz singer and pianist. As of 2015, Schuur had released 23 albums, and had extended her jazz repertoire to include essences of Latin, gospel, pop, and country music. Her most successful album is Diane Schuur & the Count Basie Orchestra, which remained number one on the Billboard Jazz Charts for 33 weeks. She won GRAMMY Awards for best female jazz vocal performance in both 1986 and 1987, and has had three other Grammy nominations. Schuur has performed in venues such as Carnegie Hall, The Kennedy Center, and the White House. Her album with B.B. King was number one on the Billboard Jazz Charts. Schuur has been blind from birth due to retinopathy of prematurity, but has been gifted with absolute pitch memory and a clear vocal tone. In 1996, she was a guest performer on “Sesame Street,” where she was interviewed by Elmo and described to him how a blind person can learn to use other senses to adapt in the world. In 2000 she was awarded the Helen Keller Achievement Award by the American Foundation for the Blind. The Groove Project is comprised of three well established artists: Oli Silk who is a British smooth-jazz keyboardist, producer, and composer; saxophonist Marcus Anderson is the golden child shining among stars who has topped the charts on Billboards Smooth Jazz and Sirius XM’s Watercolors; and guitarist JJ Sansaverino who is an extraordinary performer who has a “take no prisoners” performance attitude. 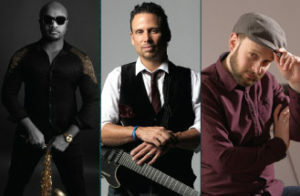 Over the past 25 years, he has reached millions touring the world with his “a la Santana meets Benson: musical style – a mix of smooth jazz, R&B, and reggae. Jazz in the Park Series is produced by Clark County Parks and Recreation and sponsored by Findlay Chevrolet. Those interested can call Clark County Parks and Recreation at 702-455-8200 or visit www.clarkcountynv.org/parks. The nation’s number one comedy club, the Laugh Factory inside the new Tropicana Hotel, is rocking with laughter this week with headliner, Don Gavin holding center stage and assisted by the unusual classical comedian, Armando Anto, and hosted by Oscar Ovies. Showtimes are 8:30 and 10:30 p.m. nightly. Don Gavin, Boston’s “Godfather of Comedy”, has performed in 25 different countries, at over 150 colleges, and more than 200 corporate functions in the past three years. Robin Williams, Denis Leary, Martin Sheen and Sandra Bullock are just a few of the performers with whom Gavin has worked. One of the fastest and funniest comedians working today, Gavin has delighted crowds with his unique brand of comedy throughout the United States, Canada, the Caribbean, Australia, and on comedy tours to Germany, Sicily, and Japan. He has starred in several of the world’s most prominent comedy festivals, including The Montreal “Just for Laughs” Comedy Festival. 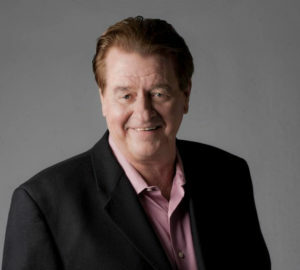 Don always made a huge splash whenever he stopped by at the “Late Show with David Letterman.” His breakneck-speed approach to humor generates consistently sustained laughter. Australia’s Network TV said, “No one-absolutely no one, does to an audience what this performer does. It was an hour of brilliance. Side-holding laughter throughout. Gavin has to be seen in person to be believed.” Don’s universal humor and “everyman” style is perfect for all ages and audiences. Armando Anto was born and raised in France. 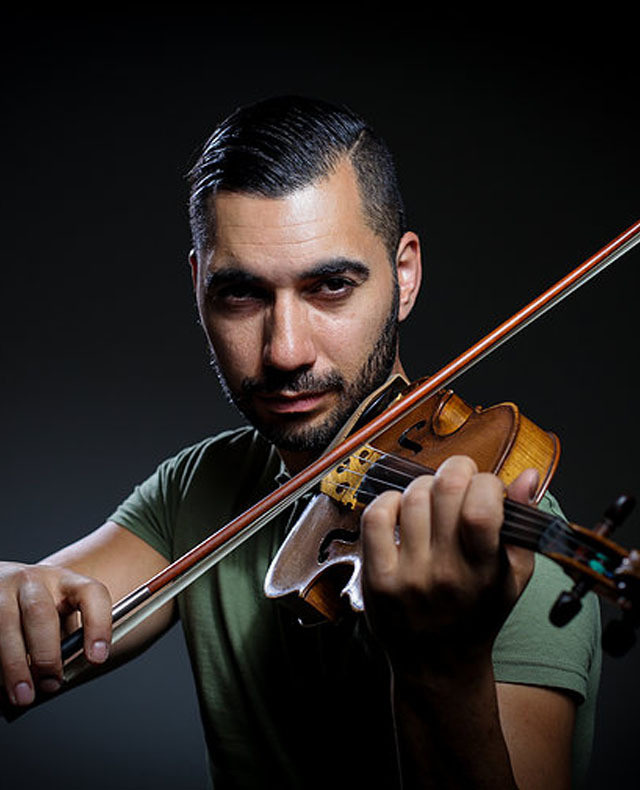 Anto studied classical violin beginning at the age of five, and eventually turned this virtuoso talent into a business, embarking on a world tour of violin concerts. Anto began implementing more and more comedy into his performances, understanding that laughter opens the heart and mind, and that people understand any concept better through humor. Following his twin muses, music, and comedy, he has established himself as a standup comedian. For the past 10 years, Armando has been perfecting his unique style of comedy, utilizing his decades of classical violin proficiency, his guitar skills, and even breakdance into his act. Discovered in Hollywood, he won first place in his very first stand-up comedy competition. He now performs all over America in various comedy clubs, colleges, competitions, and theaters. His brand of comedy is widely accessible and works anywhere in the world. From New York to Texas, France to the Middle East, every audience understands the universal comedic language of music. This year, Candlelighters Childhood Cancer Foundation of Nevada is celebrating 40 years of service to the families of children who have been diagnosed with cancer in the Las Vegas area, and will honor these courageous childhood cancer survivors at its annual Evening of Hope and its Honoree Luncheon. 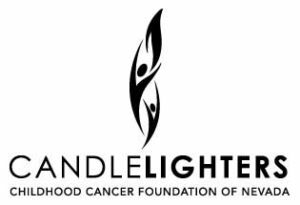 All proceeds from both events will benefit Candlelighters programs as the organization continues its longstanding commitment to providing emotional support, quality of life programs and financial assistance for children and their families affected by childhood cancer. Evening of Hope is a culinary experience benefitting Candlelighters on Saturday, March 10. Treat yourself to an evening featuring decadent bites created by Las Vegas’ finest Culinary Artists, a Children’s Art Gallery and auction, and entertainment to raise awareness and funding for childhood cancer. Tickets for both the Honoree Luncheon and Evening of Hope are available here. For more information, call Candlelighters Childhood Cancer Foundation of Nevada at 702-737-1919 or visit candlelightersnv.org. Follow Candlelighters Childhood Cancer Foundation of Nevada on Facebook, Twitter and Instagram. Well, gang, be sure to mark those dates on your calendar in May.